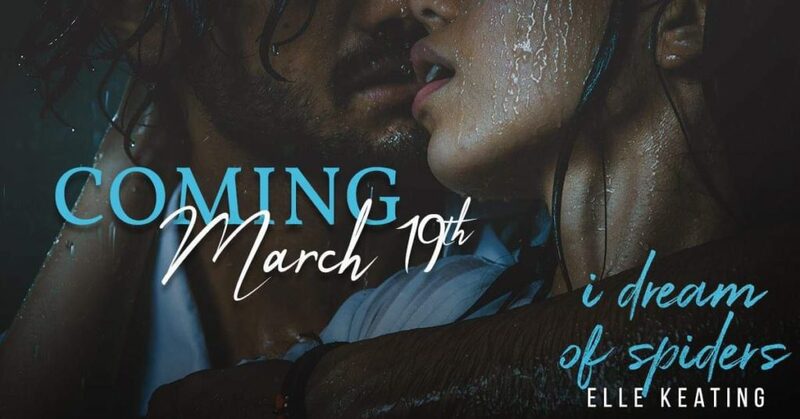 * COVER REVEAL + EXCLUSIVE EXCERPT * I DREAM OF SPIDERS by Elle Keating! Previous** LIVE NOW + EXCERPT ** HIS SCANDALOUS VISCOUNTESS by Sorcha Mowbray! 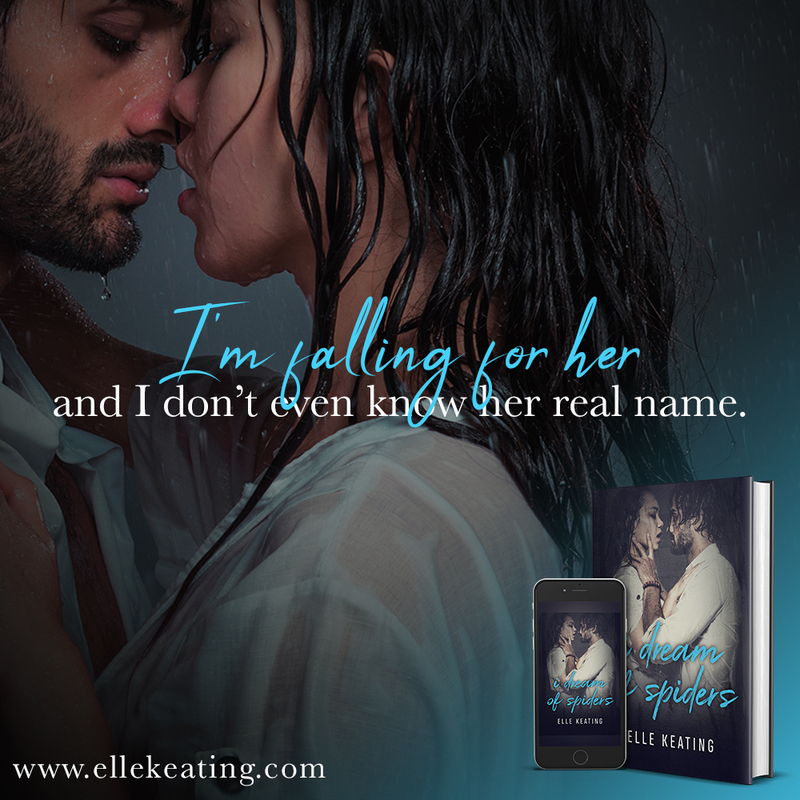 Next* AVAILABLE NOW + EXCERPT * When Love Leads to Scandal by Sophie Barnes!